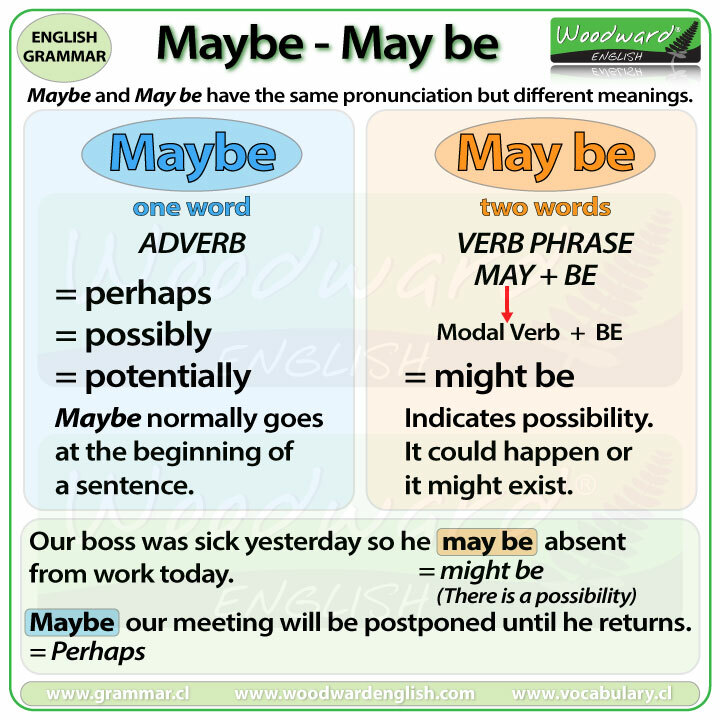 When do you use maybe and when do you use may be? 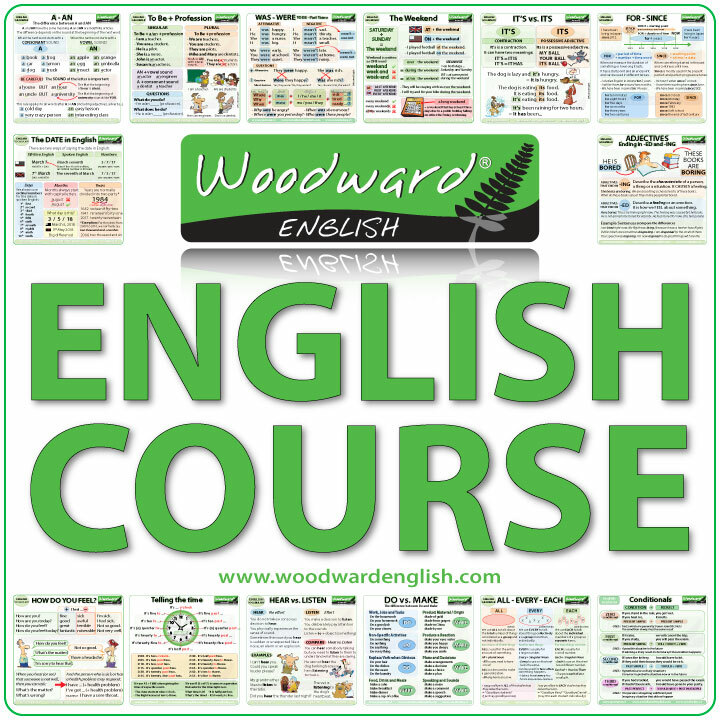 This is a common mistake for students learning English (and sometimes native speakers too!). Our boss was sick yesterday so he may be absent from work today. Maybe our meeting will be postponed until he comes back. He may be creative or maybe he is just crazy. Maybe is an adverb that means perhaps. Maybe it will stop raining soon. = Perhaps it will stop raining soon. A: I thought Suzy would be here by now. B: Maybe she forgot. May is a modal verb which indicates possibility. Thank you so much. This is as simple as it gets. The second sentence is correct. Do you (or anyone) know why? The first sentence would not make sense if you put the the maybe first. This shows that may be in this case is the verb and not the adverb. You couldn’t really put maybe into this sentence as it just does not go in the middle and even first because there is that “although” there. Try replacing it with perhaps top test where it should be. Exactly and you are right, it needs a comma then something else such as the “they are necessary.” that you mention. Based on the above text I would suggest when in doubt as to whether to use “maybe” or “may be”, try inserting “may possibly be”. If it parses correctly use “may be”, otherwise use maybe. Yes, that is another way to do it if you still have a doubt. But that would still make no sense as the phrase “may perhaps be” would also fit into there. hey josh! hi… maybe and may be …for me “maybe” express a possibility whether something is or not and “may be” wants to say that something probably is!